Hello and Welcome! 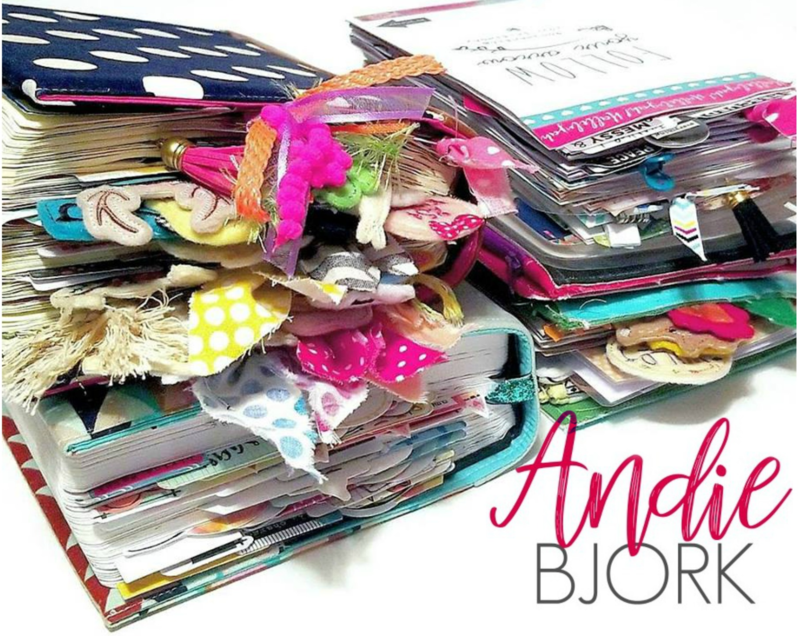 My name is Andrea Bjork and I am so happy to find you here on my blog, AndieBjork! Here you will find a little bit of everything that makes me, me! I will be sharing all my favorite things, including my Bible Journaling and all things creative. I am a wife of 14 years to my best friend, Aaron. First and foremost, we are believers in Jesus Christ and follow in His calling and love to be disciples and make disciples! I work professionally in Life Insurance and assist at Fellowship At The Cross where my husband serves as pastor. We love spending time with our family, our dog Brownie, traveling, cooking, and serving in ministry together. Thanks for stopping by and I hope you will join me on this journey to document all that is happening in my life!